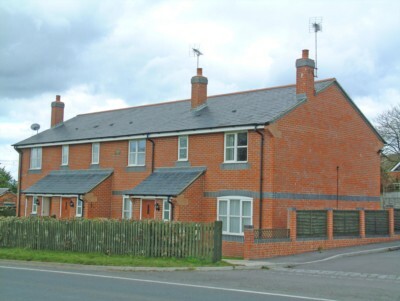 Investment opportunity a terrace of three Individual three bedroom properties with views over open farmland built in 2001 with potential rental income of £2700 per month. 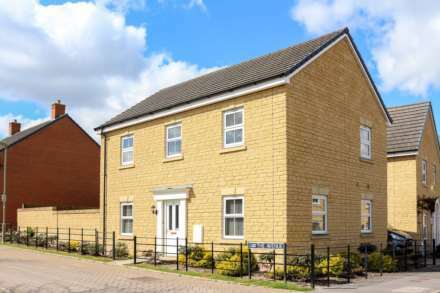 The properties have three bedrooms fitted modern kitchens, downstairs cloakrooms and upstairs bathrooms. There is parking for 2 vehicles with each property to the side with front and rear gardens and extensive views over open farmland. Ideal situation between Henley and Wallingford with commuting via the M40 and M4 or Cholsey train station circa 5 miles traveling into London Paddington. Open Days for viewings held on Saturday 22nd and Saturday 29th April. Contact Julian Walley for further information.